One has to give credit where it is due: case manufacturers know how to draw blood from a stone. 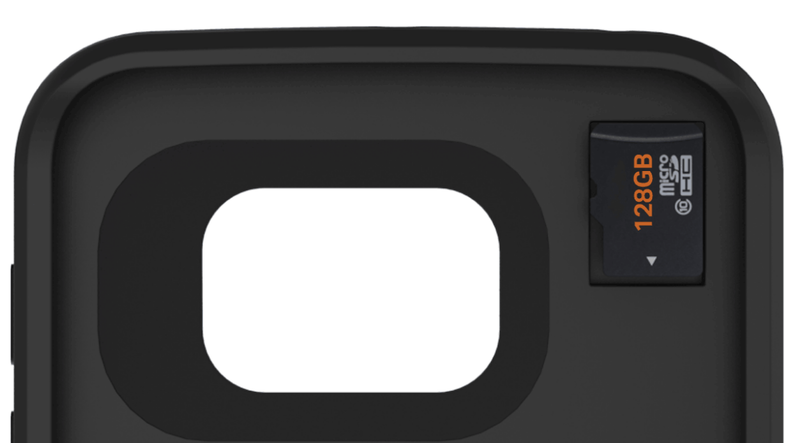 Incipio, one of the most popular case and accessory manufacturers in the world, is creating a new version of its Offgrid battery case for the Galaxy S6 and S6 edge that, in addition to adding 3,700mAh of extra juice, a 48-50% increase over the devices’ existing battery capacities, it is adding a microSD slot for expandable storage. Samsung famously, and controversially, removed expandable storage from its Galaxy S6 line earlier this year, both to justify releasing three size variants at higher margins, and to simplify the user experience. Incipio’s battery pack reportedly acts as a regular secondary storage device for as long as the case is turned on, but a warning: you can’t charge the phone and access the microSD at the same time. To that end, this isn’t a full solution to the Galaxy S6’s storage woes: users obviously can’t access the Offgrid’s microSD slot when the case is being charged, or when it is not on the phone. Apps or games stored on the microSD card will just not work when it is removed, limiting its usefulness. But for storage champions looking to watch movies or access troves of local music content, the Offgrid is a pretty good solution. 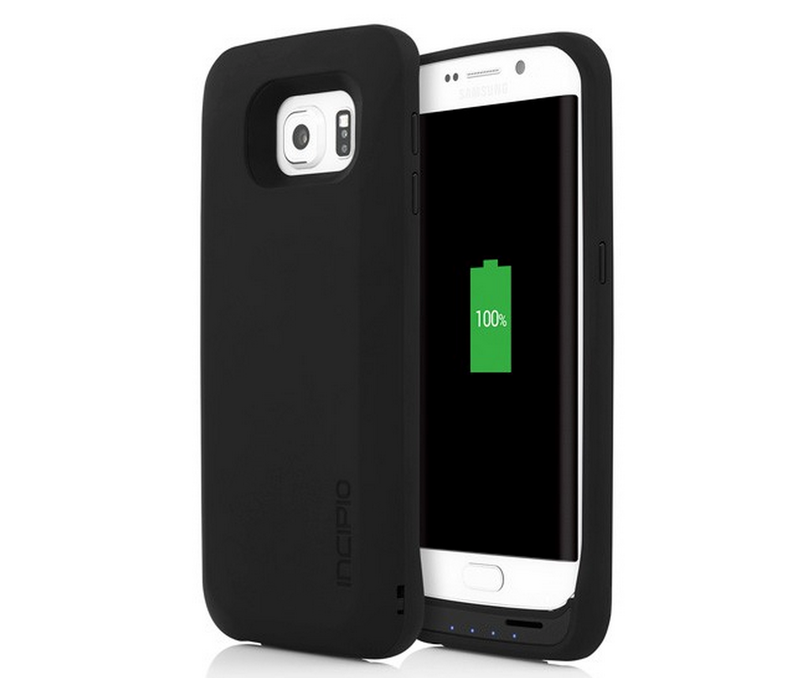 Incipio’s Offgrid battery case for the Samsung Galaxy S6 and S6 edge is available for $89.99 USD.